Reading is a meaning-making experience. Simply reading words on a page does not equate to understanding what has been read. A child may be able to decode words effectively, but may struggle to comprehend the text. Therefore, reading comprehension is an important skill for educators to address. Fortunately, there are many strategies they can use to support their students. Recommended: strategies to improve reading fluency. Understanding both fiction and non-fiction texts can be supported by the prior knowledge a child brings to the topic. For example, when reading a book about mammals, children may already be familiar with different types of mammals, places they live, and what they like to eat. Bringing this background knowledge to the book will help children understand the text. Educators can use different strategies to elicit prior knowledge. It may be as simple as having a discussion about the book’s topic before students begin reading. Educators may also wish to have students preview the title of the book and features such as the pictures or the summary on the back of the book. Another option is to use a “KWL chart,” which is an acronym for “Know-Want to Know-Learned.” Students identify what they already know about the book’s subject and complete the first column of the chart. Next, they discuss what they would like to know about the topic and complete the second column. After the book has been read, students complete the final column, noting what new information they have learned. Teaching children how to summarize information may help support their comprehension of texts. Depending on the length of the text, students can identify the main events that occurred after reading a paragraph, a page, or a chapter. This may be an oral summary or educators may wish to have them use a graphic organizer to record their thoughts. A graphic organizer such as a story map will help students structure their summaries by noting the book’s characters, setting, and main events. If students are struggling to summarize key events, it may be helpful to reduce the amount they are reading at one time. Check in more frequently to ensure understanding before students continue reading. Asking students to make predictions during a book encourages them to think about what’s happening in the story, which supports comprehension. When reading aloud to students, try stopping at significant points and asking students to make predictions about what could happen next. When the story is complete, they can confirm whether their predictions came true. Once this skill has been modelled, students can begin making predictions while reading independently. Educators can strengthen comprehension by having students make connections to the text. Their understanding of plot lines and subject matter may increase when they discover that they can relate to them. Rich discussion can occur when students relate texts to their own experiences, knowledge, and opinions. To teach students how to make connections, educators can use the format of text-to-self, text-to-text, and text-to-world. Understanding text features and how they help us as readers can strengthen students’ comprehension. In non-fiction texts, students can be taught how to use features such as the table of contents, headings, captions, diagrams, glossary, and index. Educators can encourage students to pay attention to these features, and not to simply gloss over them and focus solely on the main parts of the text. Students may benefit from conducting a “feature walk” before they begin reading, which provides them with the opportunity to preview the text. This is an ideal time for students to bring their prior knowledge to the text and for educators to support them in setting a purpose for reading. To teach text features, educators may wish to have students engage in a scavenger hunt, using a non-fiction text, to identify given features. If this activity is done using newspapers or magazines, students can cut out and sort the text features. Educators may also wish to co-create an anchor chart with their students to display in the classroom. Through discussion, students can identify the purpose of each text feature then include examples of each one. When students are struggling with reading comprehension, providing them with texts that are lower than their instructional level may be beneficial. Although students may be capable of reading a more complex text, using one at a lower level will allow them to focus less on decoding and more on comprehension. As students strengthen their reading comprehension skills, text levels can be increased. There are many ways to teach reading comprehension that will support students at varying entry points in their learning. 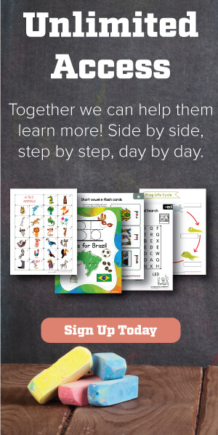 The strategies outlined above are easily adapted to beginning readers, who may engage in the activities orally, and older students, who may complete more complex written tasks in addition to discussions. 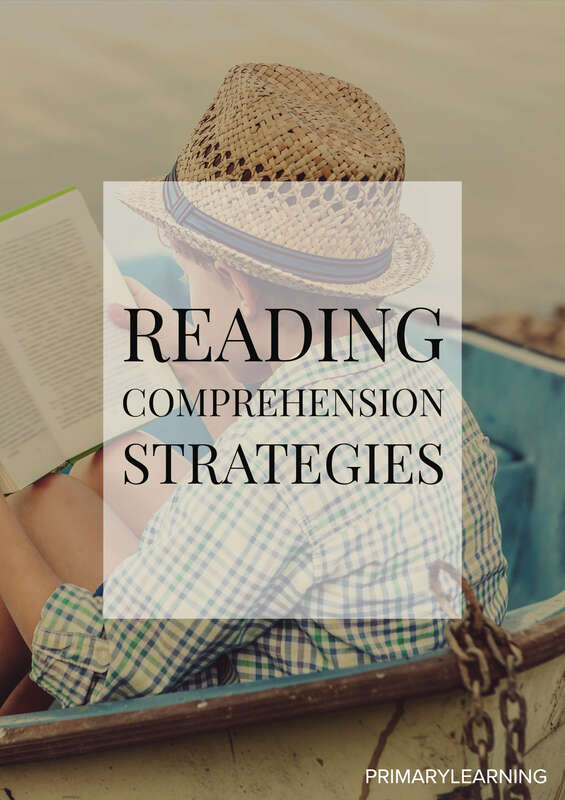 Introducing students to a variety of reading comprehension strategies is best practice to support their understanding.